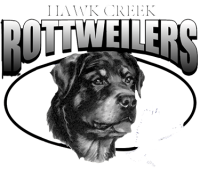 At Abraxus Rottweilers we believe in breeding only the finest Rottweilers that are true to the original character of the breed. 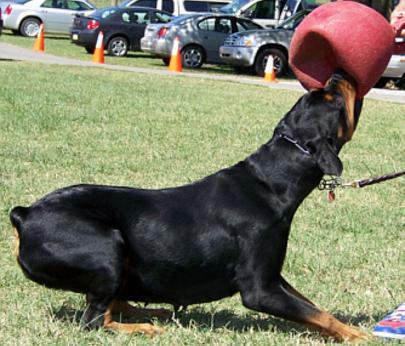 Often misunderstood and through irresponsible breeders , not breeding for the correct health, temperament and type, they are subjected to a criticism that should never be. 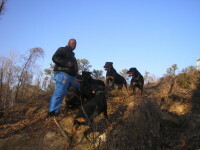 We are dedicated to righting this wrong and helping you find the Rottweiler you have always dreamed of.